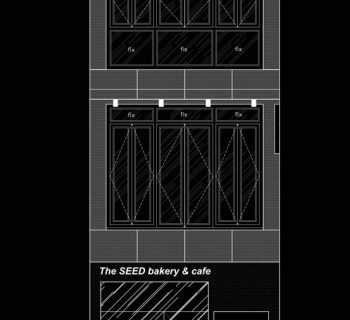 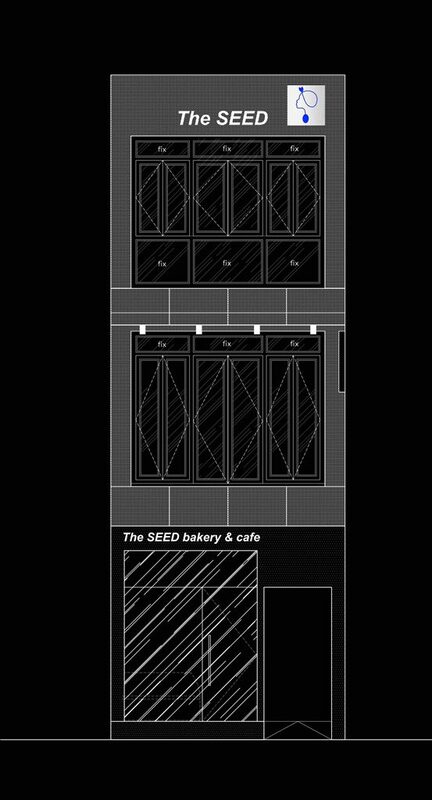 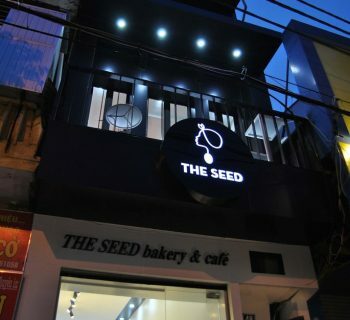 2015– The SEED bakery & cafe is a project of 2 Korean sisters, whom one is the pastry chef learning from the best cooking school in France & Japan. 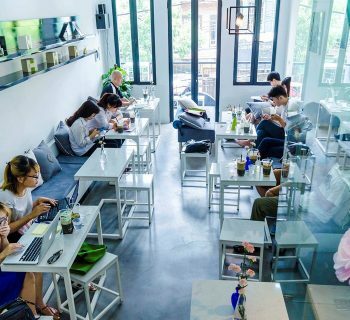 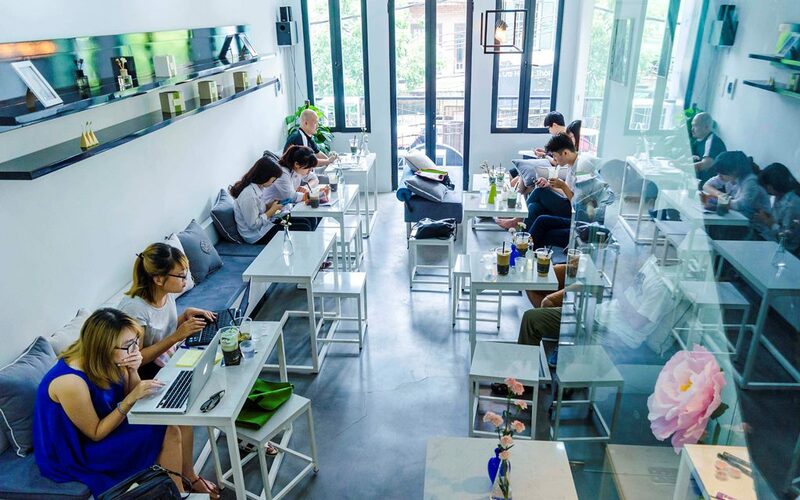 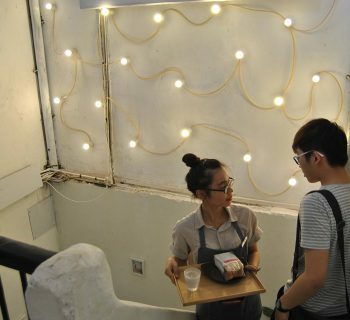 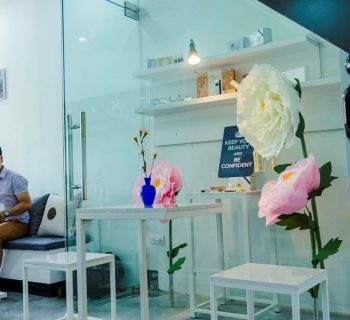 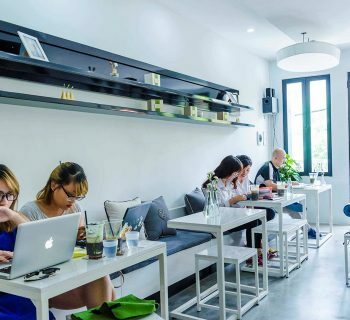 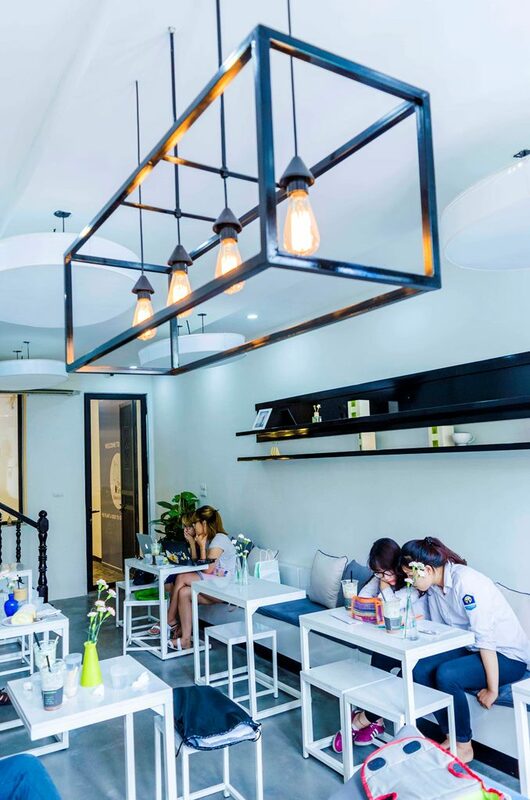 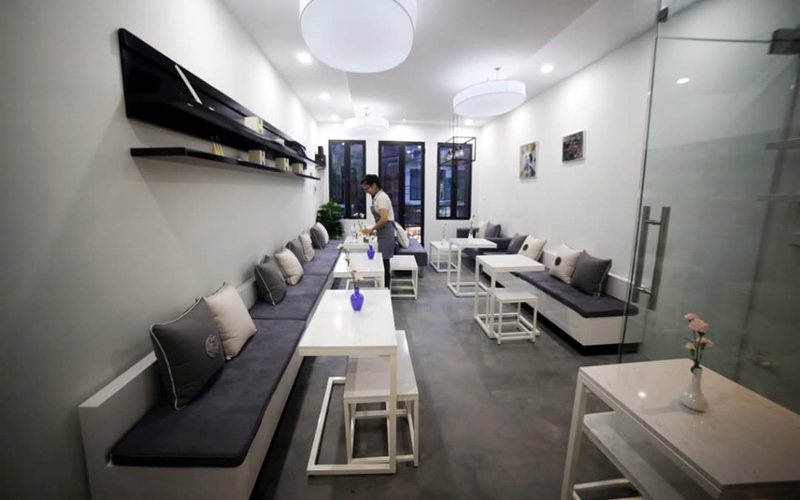 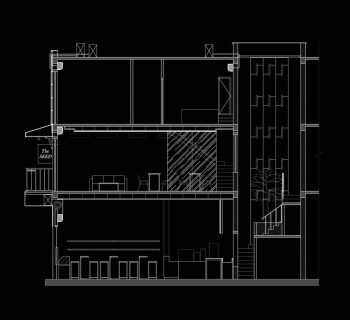 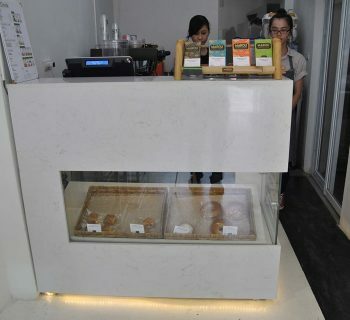 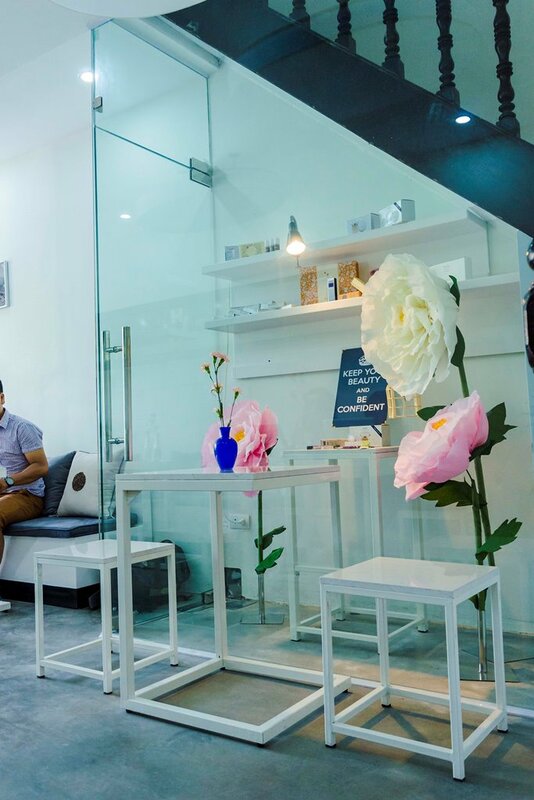 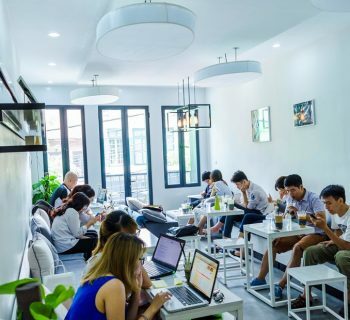 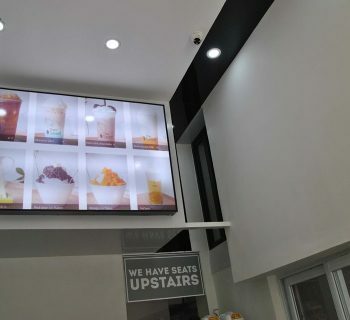 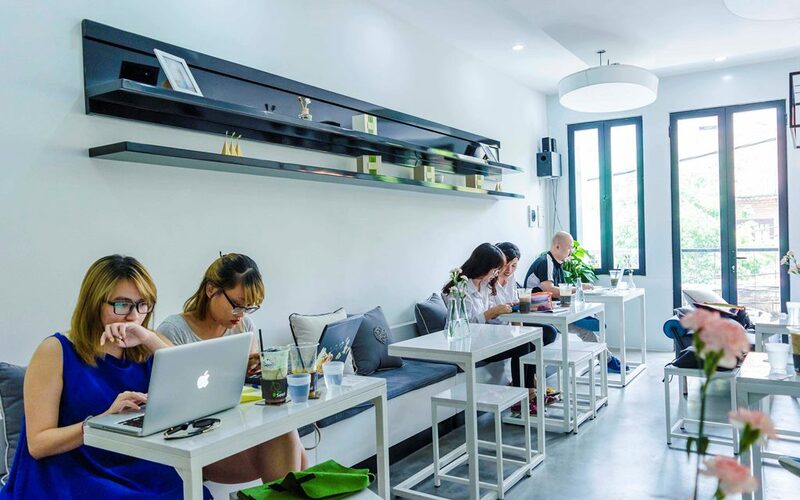 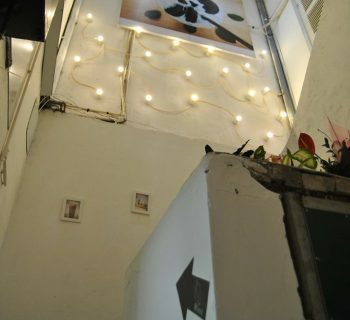 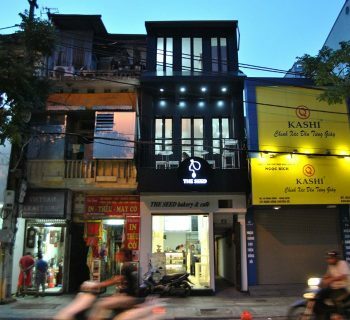 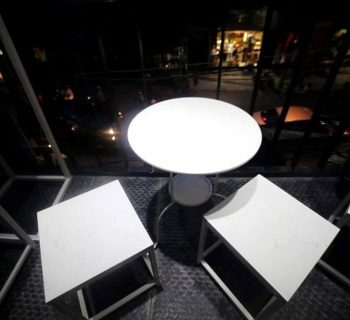 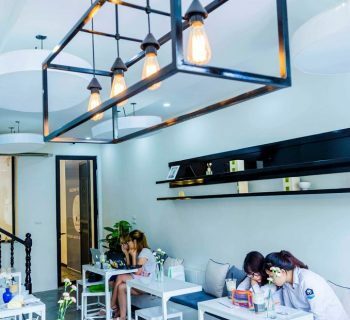 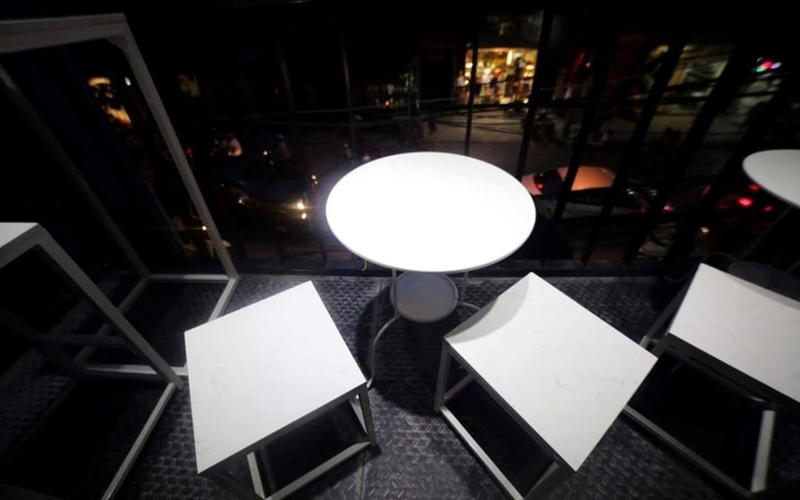 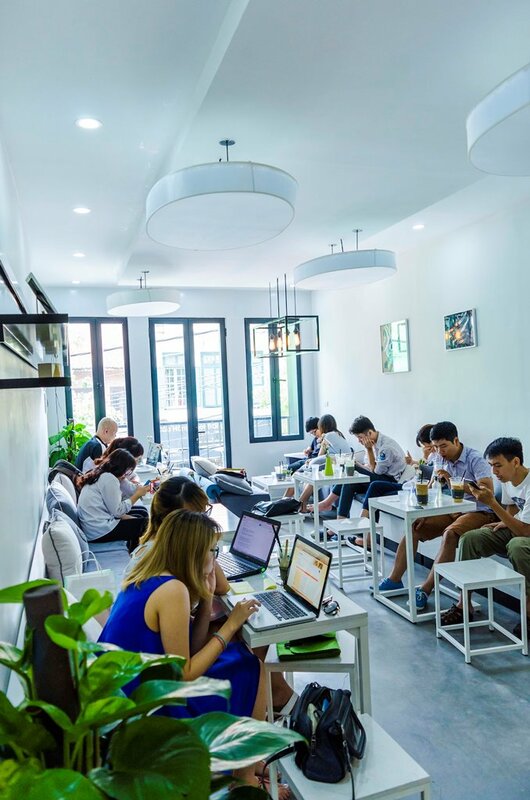 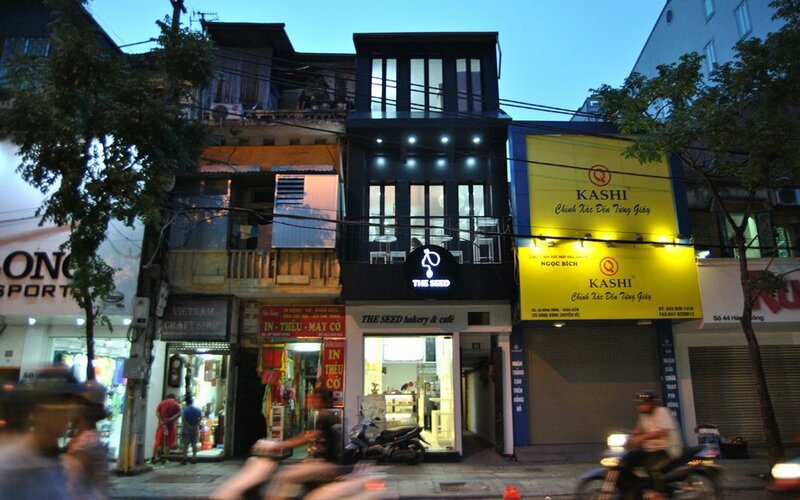 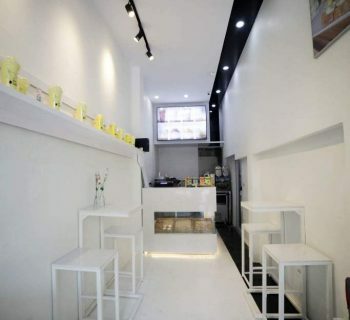 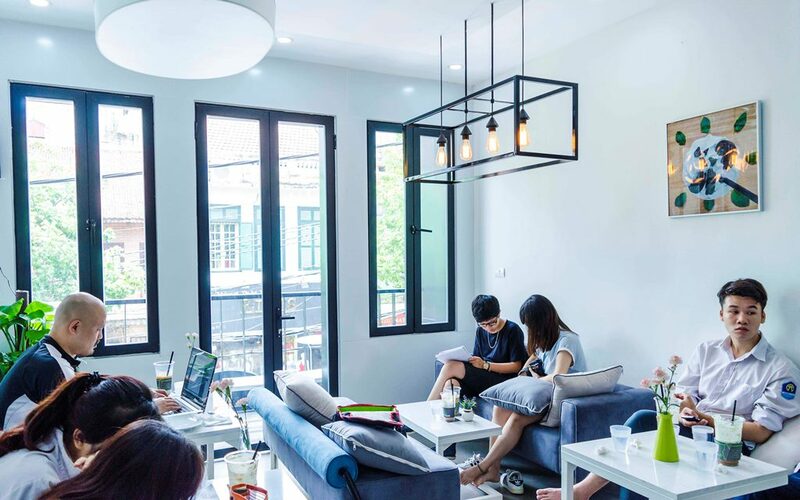 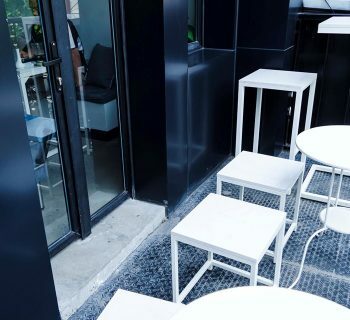 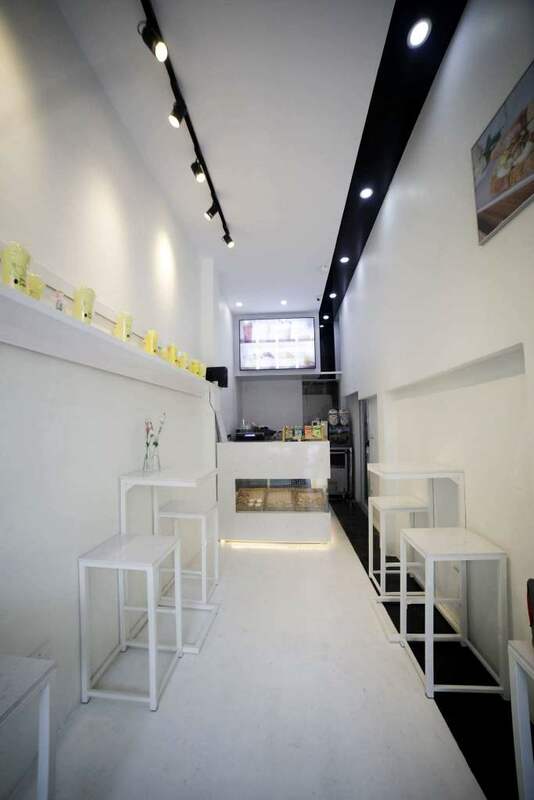 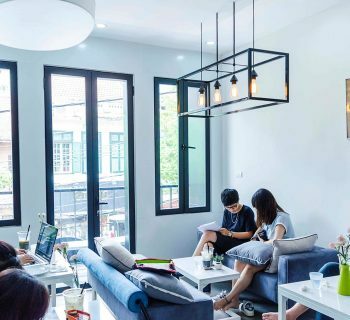 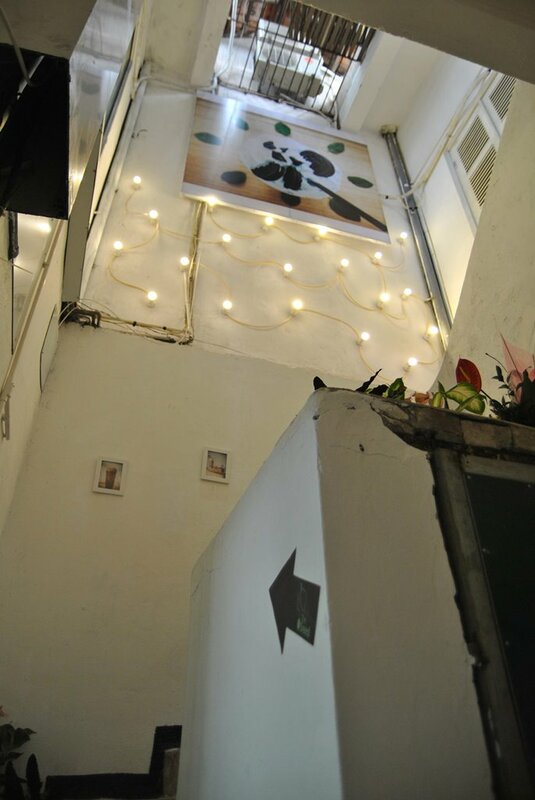 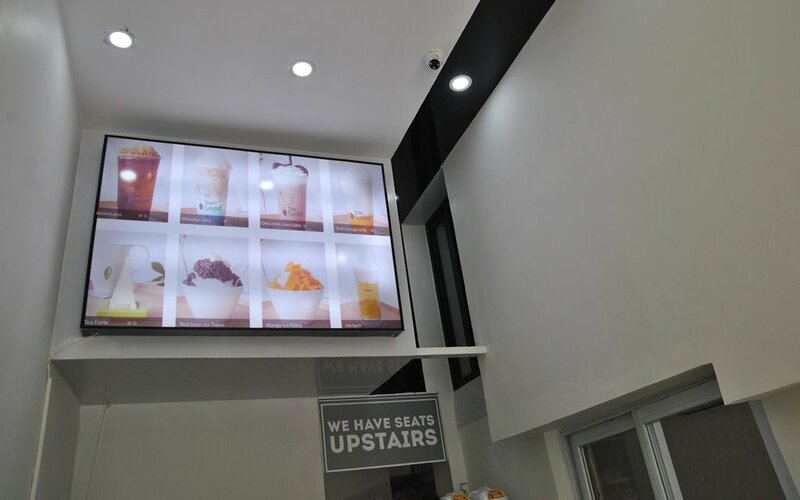 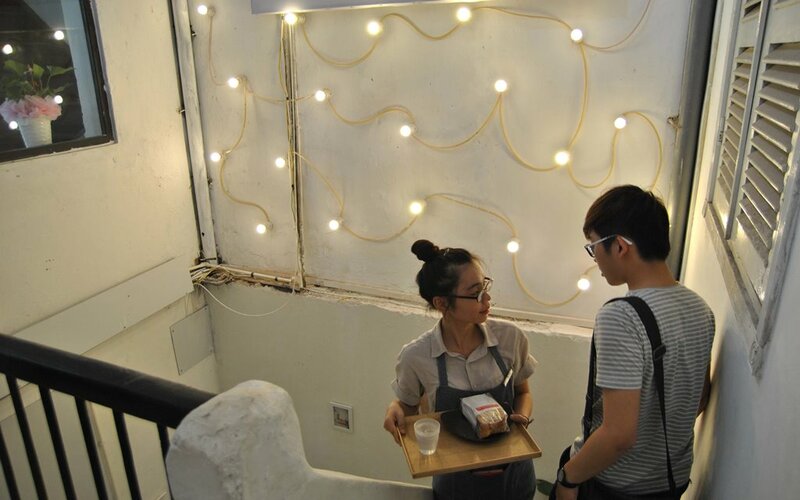 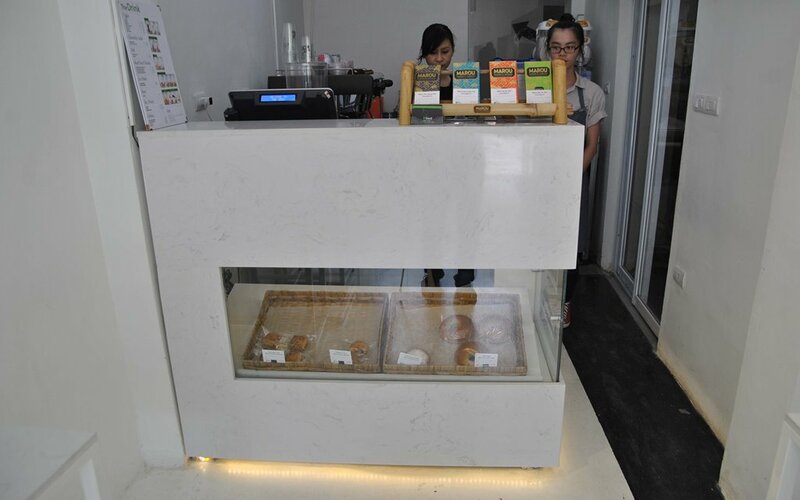 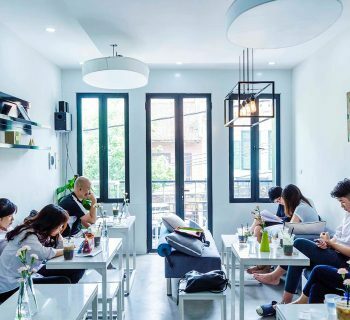 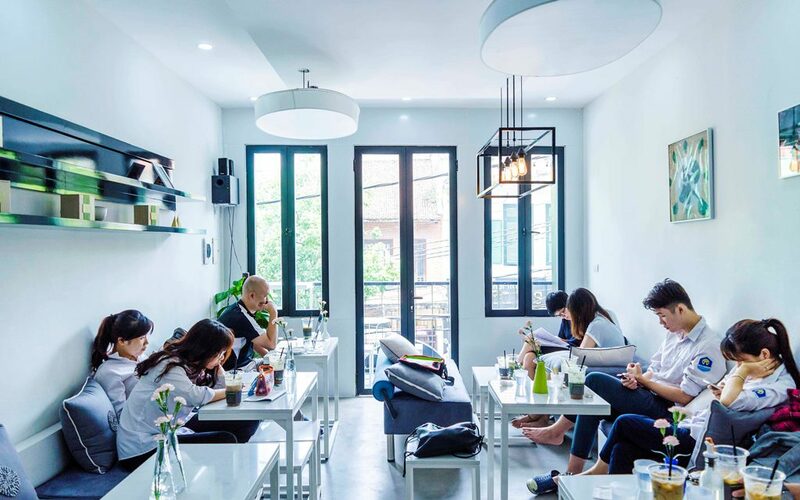 This project is located in Hang Bong street, in Hanoi old quarter, where every place is very busy and bustling, and where the SEED cafe is an oasis of peace and freshness, where people can relax, can talk, can work while eating a very good fusion patisserie. 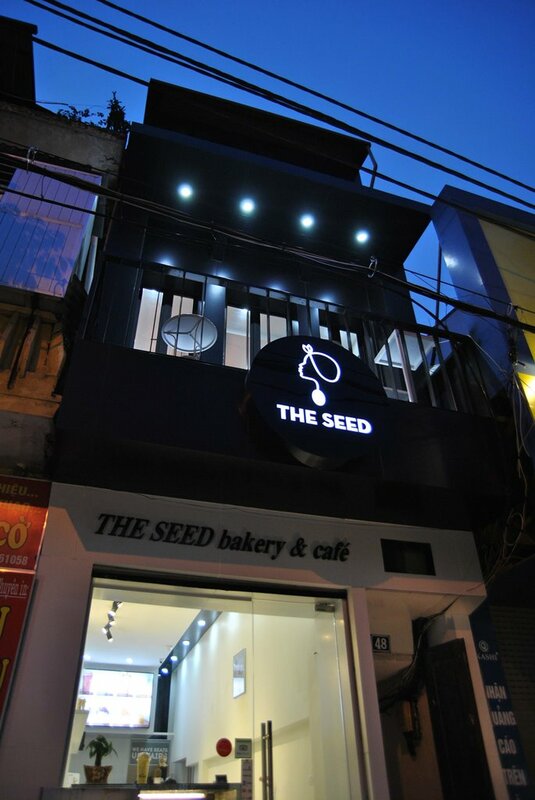 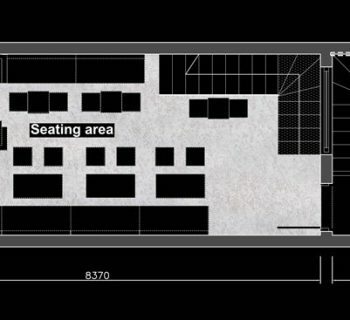 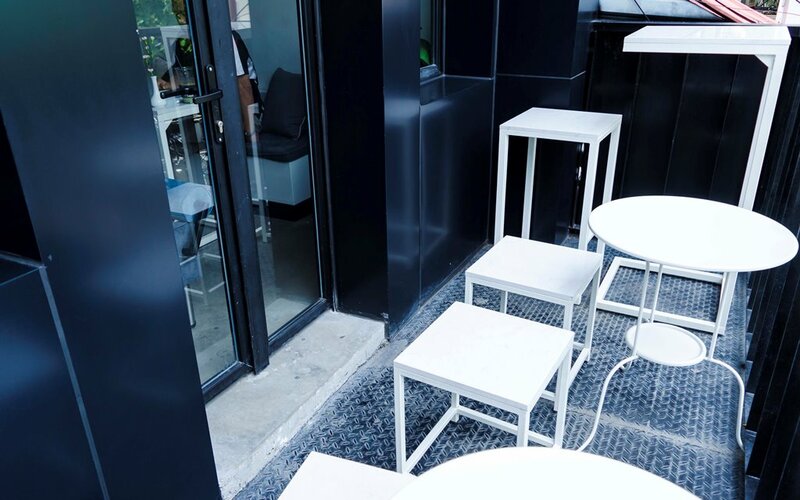 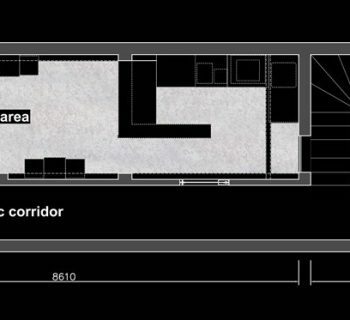 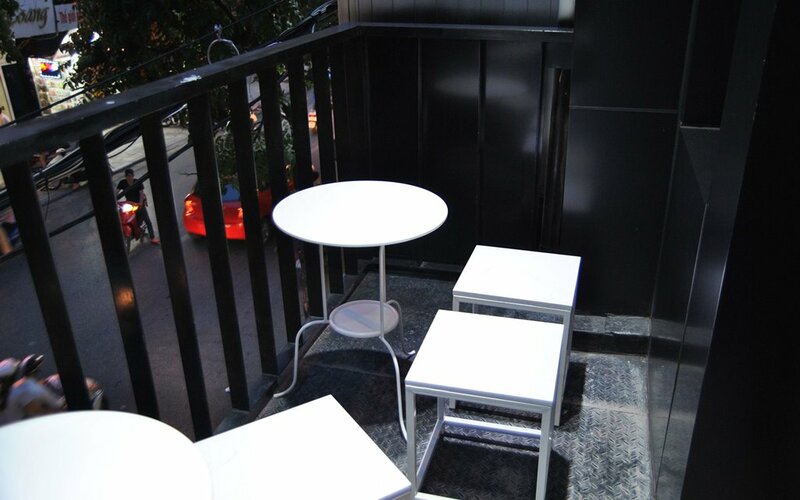 Following the owner’s personality, we have designed the SEED with modern fusion Asian style, white and relaxing with a bit a feminine touch, reflecting in the tone and materials playing with the black & white, old & modern. 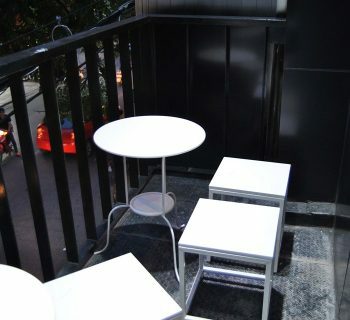 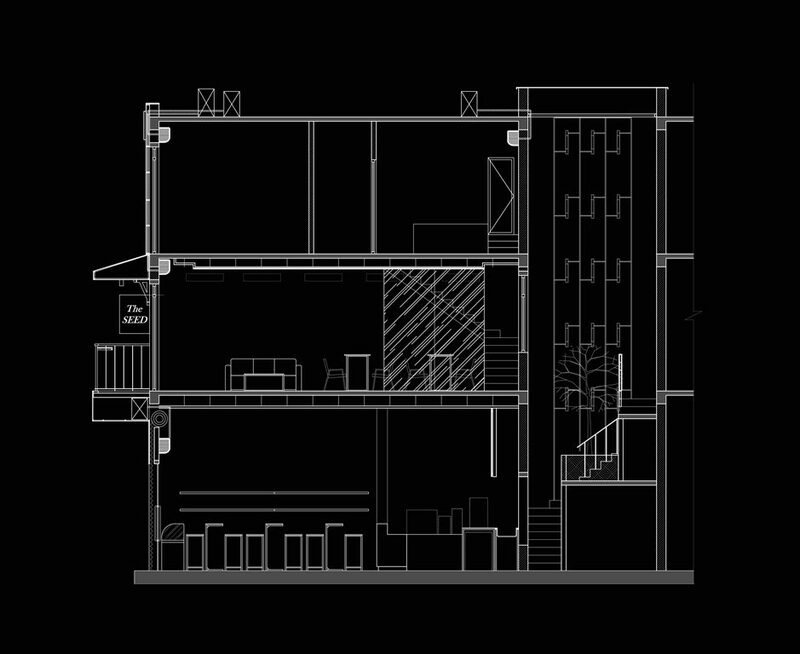 Then we add some modern art effect such as in the lighting elements, or within the elegant furniture.